Step back in time to an era when dinosaurs ruled the earth and where their fossilised remains are still being revealed among the crumbling cliffs of this fascinating stretch of coastline. 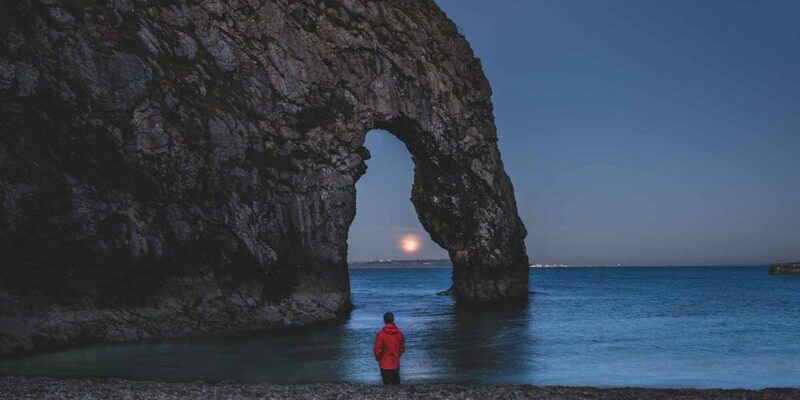 Your itinerary includes some of the most famous geological features in England including Chesil Beach, the Isle of Portland, Lulworth Cove and Durdle Door. The Jurassic Coast in Dorset and East Devon is England’s first natural World Heritage site, displaying 185 million years of the Earth’s history along a stretch of spectacular coastline. 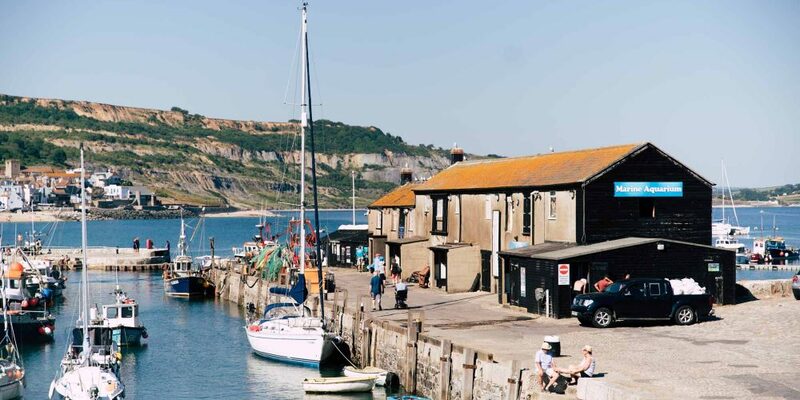 This seven-day itinerary starts in Lyme Regis – jewel of the Jurassic Coast – with an opportunity to take part in a fossil walk before heading eastwards over Golden Cap, the highest point on the south coast with far-reaching panoramic views to the picturesque, historic village of Abbotsbury. 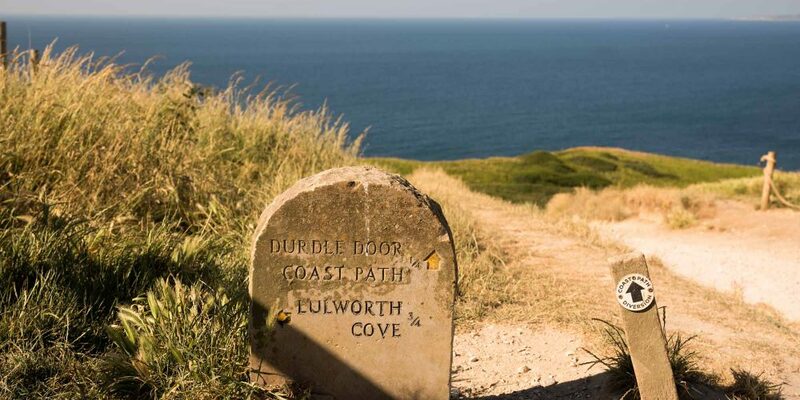 The trail then passes along the Fleet Lagoon to Weymouth then on to Lulworth taking in the geological wonders of Durdle Door, Lulworth Cove and Stair Hole before returning to Weymouth. On the final day, there’s an opportunity to take a circular walk around the ruggedly beautiful Isle of Portland. 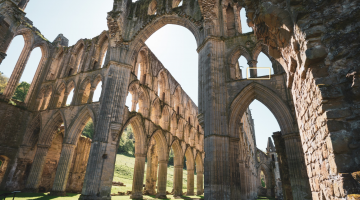 This itinerary is operated by Dorset-based Footscape, whose unrivalled local knowledge allows them to put together trails and histories which only a local operator can provide. 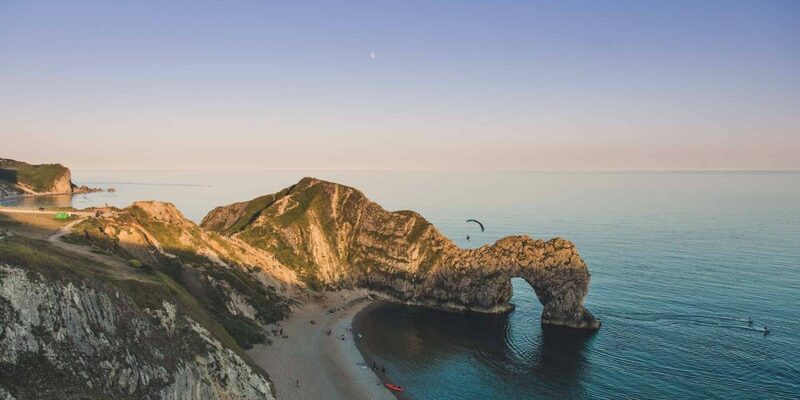 Footscape has been providing holidays and tours in Dorset for over a decade and this experience allows their knowledgeable team to anticipate exactly what makes a great walking holiday. Comprehensive bespoke trail guide containing detailed directions, historical, geological and cultural background information and recommendations of places to eat and visit. Footscape will provide details of bus and train timetables, book taxi transfers if required and arrange luggage transfer. 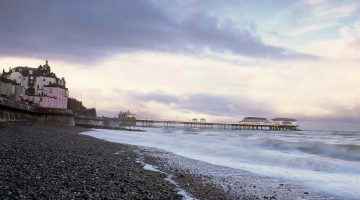 Starting from Lyme Regis, the trail climbs the imposing Golden Cap – highest point on the south coast before the red sandstone hills gradually give way to the natural wonder of Chesil Beach. Further east, the rolling cliffs become white limestone and chalk, with spectacular formations such as Durdle Door. Perhaps take time to explore either Weymouth or Dorchester, Dorset’s the historic county town, before departing. Footscape accommodates walkers in a good village inns/hotels and the best available B&Bs and all rooms have ensuite/private bathroom facilities. 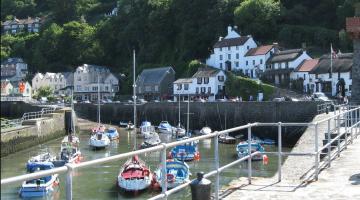 There are two accommodation standards: A1: hotels/inns/upmarket B&Bs; A2: village inns/B&Bs. Superior A* accommodation in luxury small hotels is available on request. Fly to London Heathrow or Exeter Airport. Direct main line rail links from London Waterloo (2 hours 45 minutes) and Exeter St Davids (40 minutes) to Axminster. Connecting bus service to Lyme Regis (20 minutes). Depart from either Weymouth or Dorchester train station – both have direct links to London Waterloo. X54/X55 and Breezer 30 (summer only) run between Weymouth and Lulworth. The route is generally of moderate difficulty – averaging some 17km per day and sections of Day 2 and Day 5 include some strenuous climbs. This itinerary may be walked at any time of year although Day 2 and Day 5 not recommended at times of strong winds. Best times of year to walk it are May, June or September. 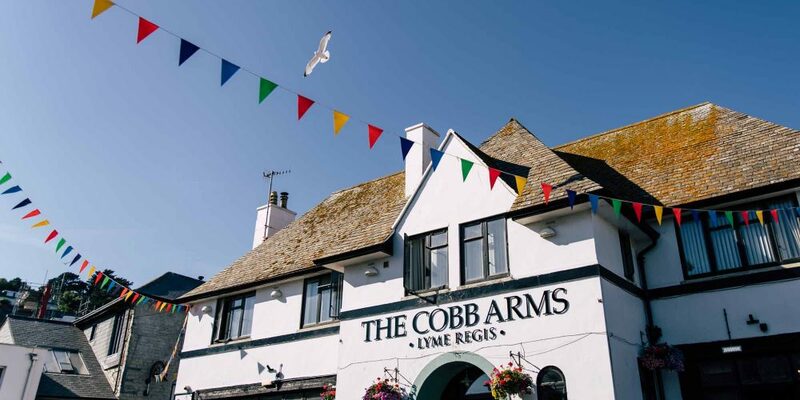 Excellent seafood – especially locally caught Dorset crab – is abundant on these sections of the path and will feature extensively on the menu in most local inns and restaurants. Look out for distinctive local ales like Palmers and the award-winning Cerne Abbas Brewery – with its unmistakable logo. Weymouth has a particularly vibrant nightlife scene at weekends in high season.